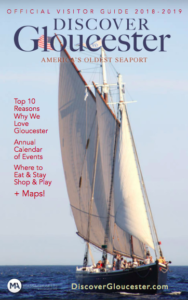 A short drive or train ride northeast of Boston, Gloucester, MA is the home to America’s oldest seaport and the oldest working art colony in North America. 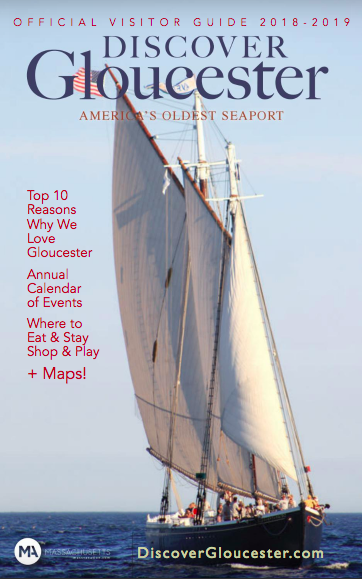 Gloucester’s rugged and beautiful coastline has drawn fishermen, families, artists and visitors for four hundred years. Click below to view the digital version of the Visitor’s Guide. Scroll down to see what’s happening around town.